Let's Do Something Different. Something Amazing. Working in the wrong atmosphere can be draining and demoralizing. We started PIVOT to share our authentic talents with others and still make a living. We wanted the benefits of both independence and collaboration, and the ability to help others find balance in their lives while we kept balance in our own. We aim to maintain a collaborative, drama-free environment. We value growth mindsets, humility, curiosity, and self-awareness. 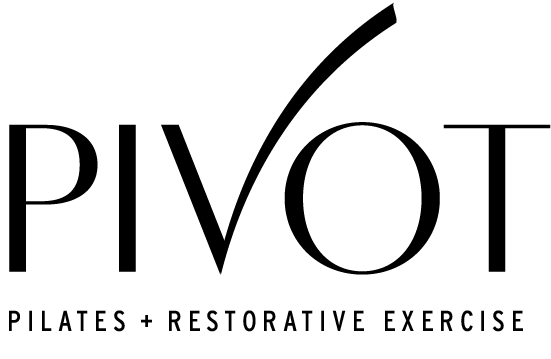 If you'd like to explore the possibility of bringing your clients to PIVOT or applying for mentorship, please email a request for an application.